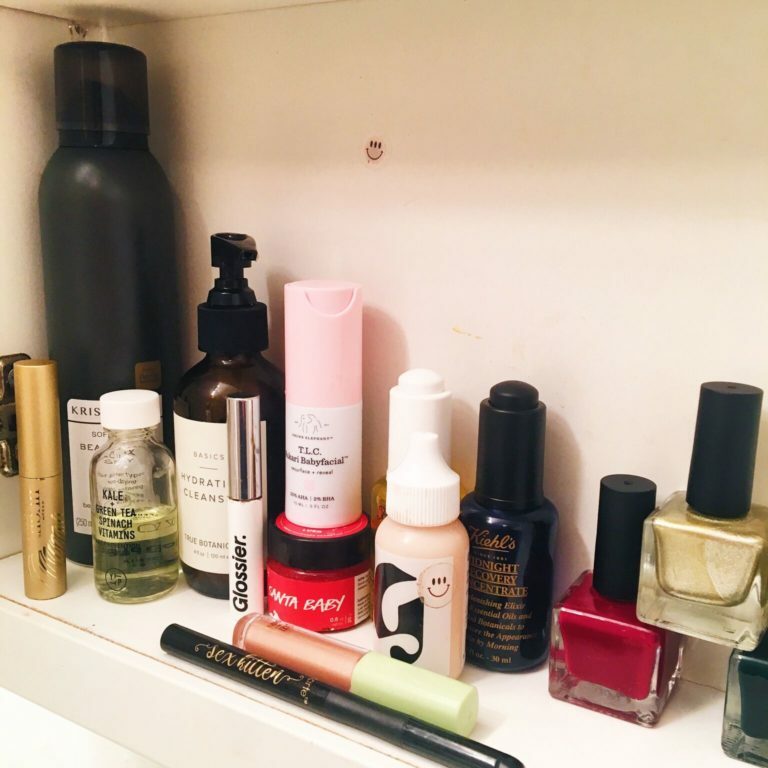 A few days ago, I posted a photo of my current skincare and beauty favorites on our Instagram. I thought I'd go into more detail about some of these products and explain why I like them so much. I have super sensitive skin, so I am a fan of cleansers that are gentle and can effectively clean my face and leave it soft without any irritation. 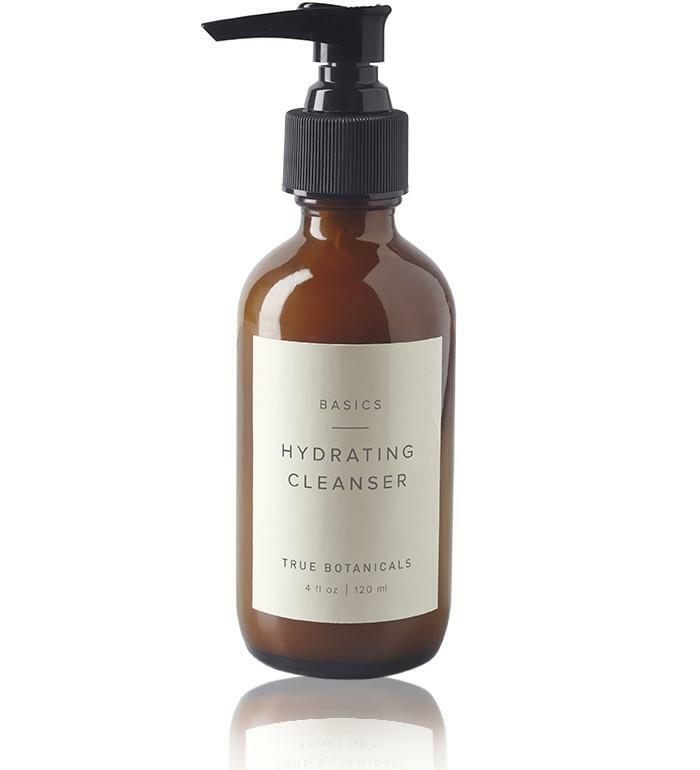 One of my favorites is this Hydrating Cleanser by True Botanicals. I love this brand because they use natural ingredients that are actually good for your skin, instead of the harmful chemicals found in many other skincare products. 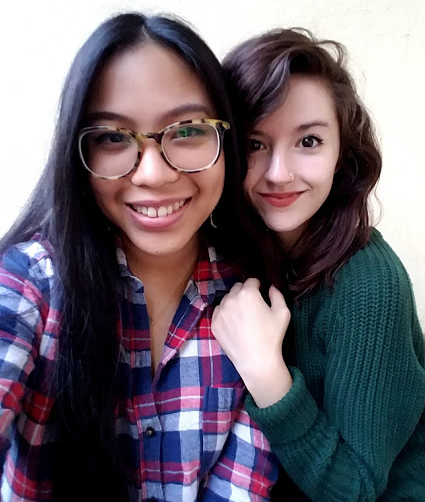 I've used a few products from their Basics collection, and they're worth every penny. My skin also tends to lean towards oily rather than dry, so I was hesitant to try facial oils. However, I heard so many good things about them that I thought it was worth a shot! It turns out that they made my face extra soft without adding excess oil. I don't know why it works, but it does! I use two products from Kiehl's that I love. I use the Daily Reviving Concentrate for daytime, between cleansing and applying sunscreen/moisturizer. 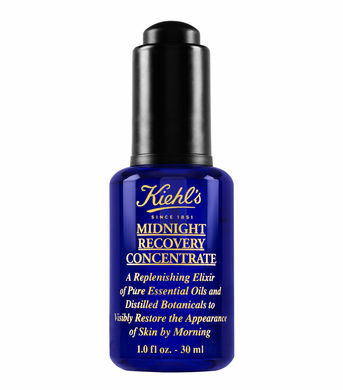 Similarly, I use the Midnight Recovery Concentrate at night. While I know the price seems a little steep for a tiny bottle of oil, I can assure you a little bit of this stuff goes a LONG way. You only have to use 2-3 drops on your skin per day, so the bottle lasts forever. I got the smallest option of each and have been using the same bottles for at least a year. I like to use a really lightweight foundation because I hate feeling like I have caked-on makeup! 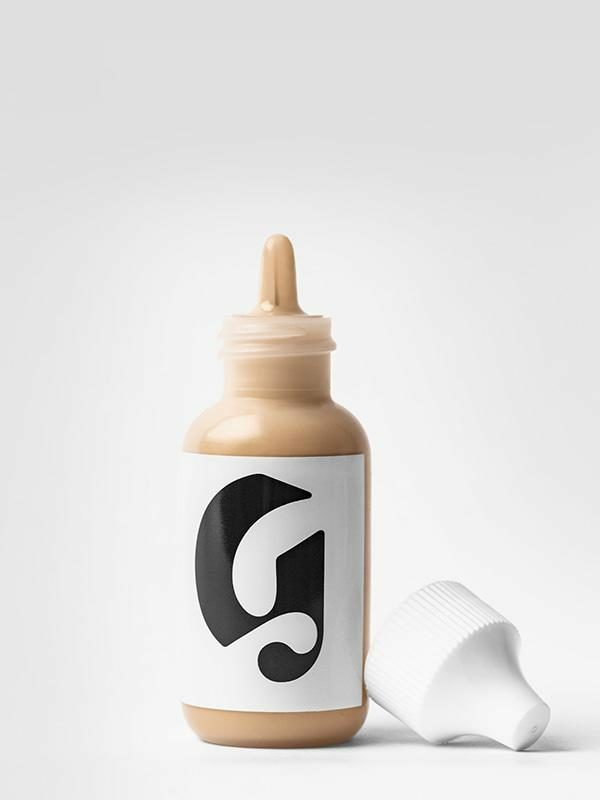 I use Glossier's Perfecting Skin Tint to even out my skin tone without making me feel like I'm really wearing foundation. If you want light coverage that just looks like your skin, but better, this is a great product. Sometimes I mix it with my moisturizer to make it even more subtle. 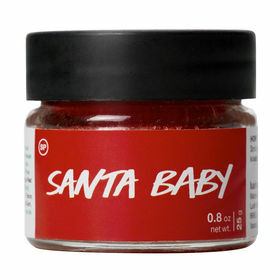 I love the Santa Baby lip scrub from Lush. I got this as a gift last Christmas and am just finishing it up a year later! Similar to the Kiehl's concentrates, a little goes a long way. This lip scrub is cola flavored (smells like the Dr. Pepper LipSmackers that I used to LOVE), and all you do is rub it on your lips and then wash or lick off the excess. It's a great exfoliant, especially now that it's chapped lip season. I follow mine up with a lip balm and am good to go! I really like to keep my skincare/beauty routine simple and fast. These products get the job done in no time, and make my skin soft and healthy, even in the cold winter months. Let us know if you've tried any of these products, or if you have any recommendations!